MY Fave 90s Disney Movies! Yes!! 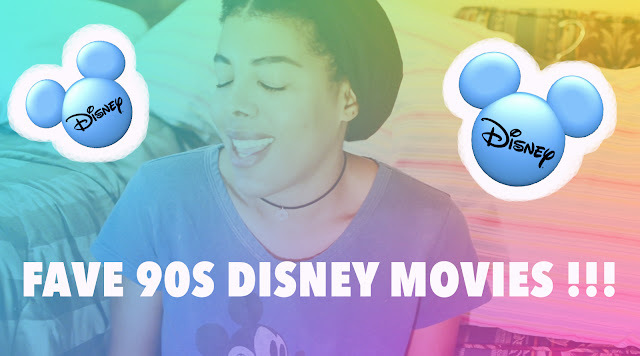 These are my ultimate, favorite, top 5 ride or die Disney movies from the 90s ! I LOVE these movies soo much! Top 5 Top 5! These movies gotchuuu whenever you want to smile, laugh, sing and dance! WATCH THE VIDEO !